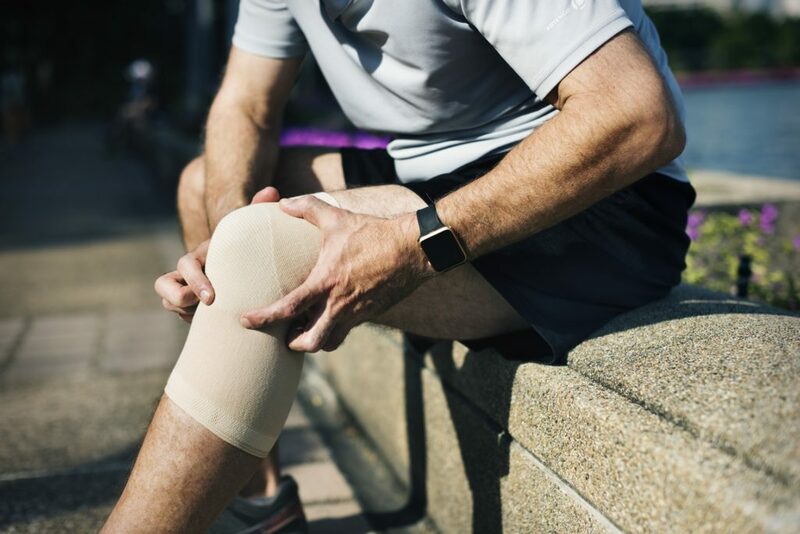 Whether arthritis, osteoarthritis, or another disease that causes joint pain is keeping you up at night, Baymeadows Injury & Wellness has an excellent team of professionals to offer all kinds of services to help. If medication alone isn’t enough to get you back on your feet and ready to take on life again, we know that what we offer will make all the difference. From therapeutic ultrasounds to massage to physical therapy and more, we are confident our team offers exceptional treatment and care options to improve your quality of life and let you do what you love again. Massage and acupuncture practices have been shown to help alleviate pain and calm your system to help you sleep. They both stimulate blood flow to the affected areas, which decreases inflammation and promotes healing and mobility. Acupuncture and massage both help relax the muscles, as well, further alleviating joint pain and giving you a better night’s sleep to boot. They are especially helpful for arthritis conditions, as the procedures can be used in conjunction with anti-inflammatory medications to deliver a powerful punch to joint pain. If your joint pain is located in your back or pelvis, seeing our chiropractor can drastically change how you feel. Our chiropractor will help target the area that is causing your pain and can make gentle adjustments to decrease the pressure and joint pain you are experiencing. This will also help restore function and mobility to your spine and pelvis while significantly reducing the pain you have to endure on a daily basis. Physical therapy will help strengthen the muscles around the problematic joints to reduce the stress and pressure they hold. It can restore function and mobility to any area of your body affected by joint pain, and while it can greatly reduce the pain you experience, it also improves your overall health and can lift your spirits. Our caring team will help build strength, make you smile, and welcome you to our office on every visit like you’re family. Therapeutic ultrasounds are often a lesser-known course of treatment than physical therapy or chiropractic care. Therapeutic ultrasounds work by sending sound waves above human hearing into the targeted part of the body, creating a heat of sorts. This practice increases the blood flow to the targeted area, which alleviates joint pain from edema and inflammation, and also serves as a gentle massage of the muscles. Therapeutic ultrasound has been shown to be effective in treating joint pain, even that caused by osteoarthritis. If your current routine and medication aren’t working to control and minimize your joint pain, let Baymeadows Injury & Wellness try to help you. We will welcome you like family and treat you with an exceptional level of care. Trust us to rid you of joint pain. Call today!